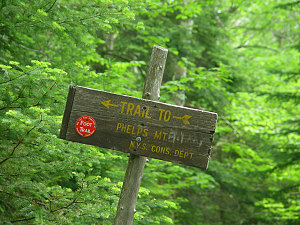 For this climb of Phelps, we decided to hike in using the South Meadows Trail. 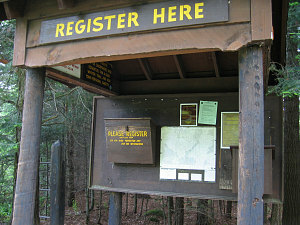 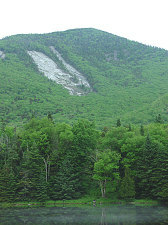 The prices for the ADK Loj parking area was steadily rising, and was now a fairly expensive $9 per vehicle! 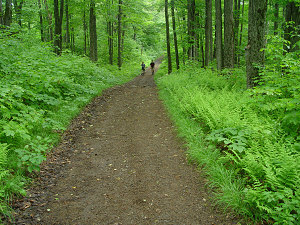 The South Meadows parking area is free, and trail, although a little bit longer, is a fairly straightforward fire road. 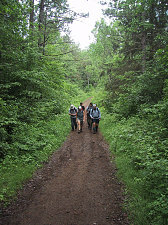 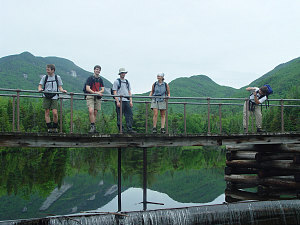 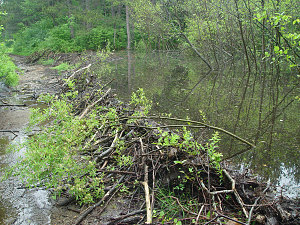 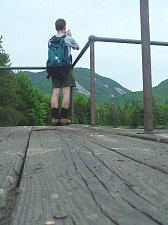 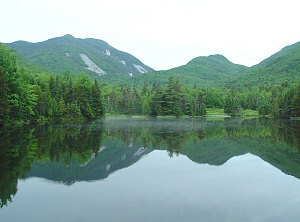 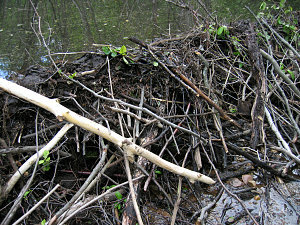 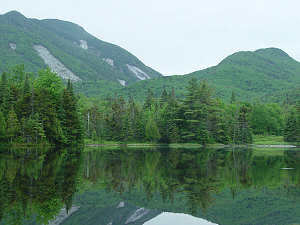 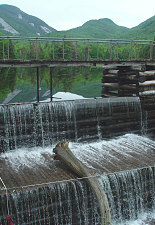 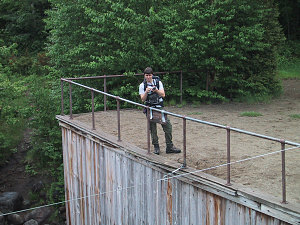 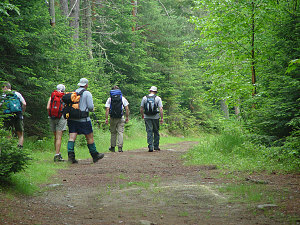 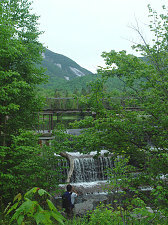 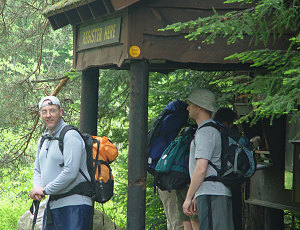 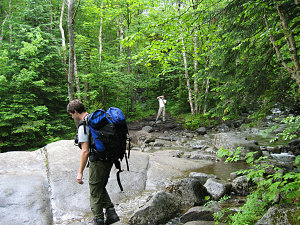 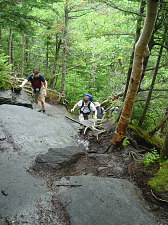 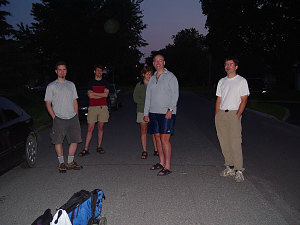 Plus we'd all been on the ADK Loj-Marcy Dam trail so many times it was nice to have a chance to hike in a different way.